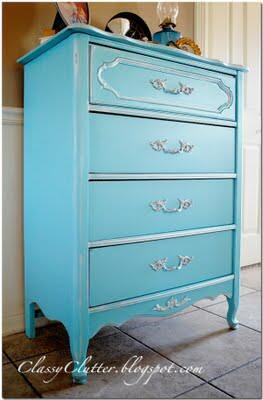 How to spray paint furniture like a pro! Today we’re going to revisit how to spray paint furniture like a pro! The pros to spray paint is that there is hardly any clean up, it will stick to nearly anything, and the dry time is much faster than latex paint. The cons are that there are limited colors and it can be a little more pricey if you have a large project. Sometimes the convenience is worth the little extra cost. Either way, we’re going to teach you how to get a professional look! First things first! Sand and then wipe with a damp towel. If there is a lot of dirt and grime on the piece we usually clean it with TSP. You can find TSP at your local home improvement store, or Walmart may carry it. It’s a great product to have on hand if you have a few projects to do. We use KILZ spray primer and sealer. The only issue we have found with this primer is that it can leave a little gritty texture once it dries so use a shop rag and rub it off. If that does not remove all the grit then use 220 grade sandpaper, and lightly buff it off. 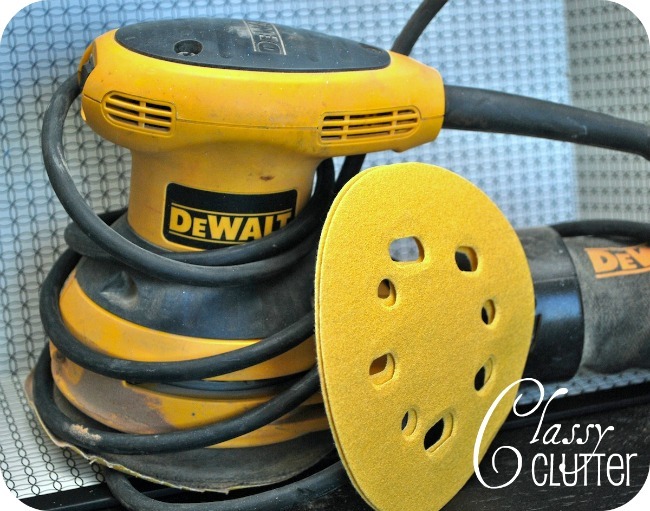 Then wipe it down again to remove any dust or debris from the sandpaper. TIP: Sometimes if you shake the can for several minutes before use, it eliminates the gritty texture. While your primer dries, you can work on your hardware. We like to use Oil Rubbed Bronze. It’s an all around great finish but you can choose to use any color or metallic finish. Clean your hardware really well then dry it. 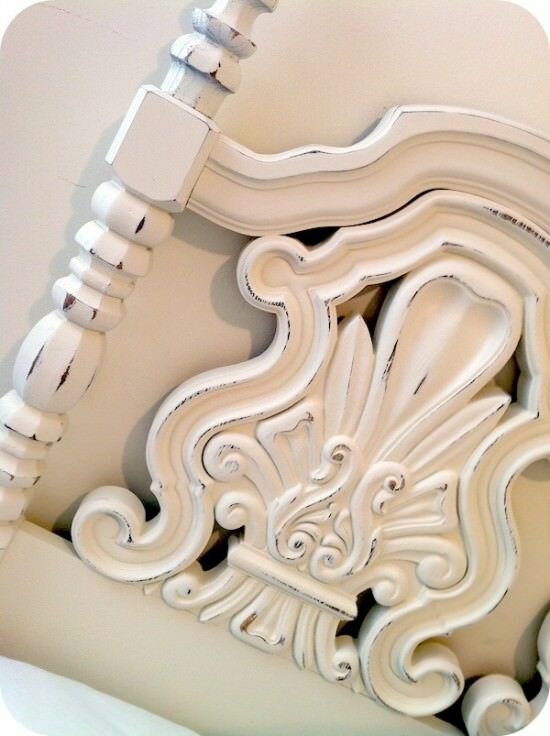 Prime your hardware then spray paint the hardware with light even coats. Let dry thoroughly. We almost always use Krylon spray paint. Do not waste your money on the $1 cans of spray paint because it will cost you a lot more in the long run. They do not have very good coverage unfortunately. Krylon and Rustoleum are the best! The key to spray painting is using light coats. Use a back and forth motion releasing the nozzle every once in a while. Don’t stay in one spot too long, or you will have drips and those have to be sanded out. 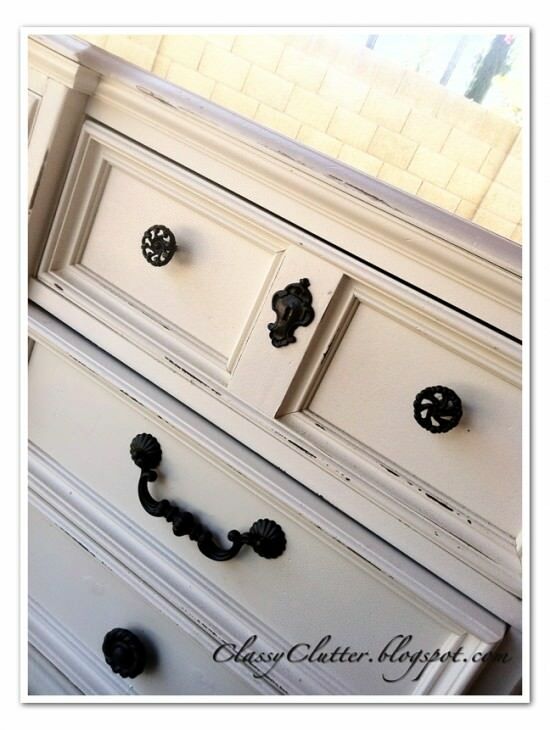 Let paint dry in between coats to avoid drip or splatter marks. Spray paint can drip easily so keep an eye out for those! 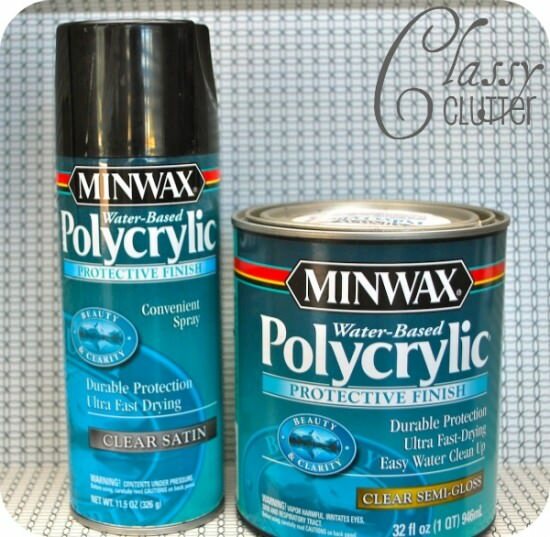 Polycrylic also comes in a spray paint form! We like to give each piece at least two coats of a sealer. We usually use polycrylic or polyurethane to finish our pieces. 5. Add your hardware then you are done! Enjoy your newly painted project! The possibilities are endless when it comes to spray paint! 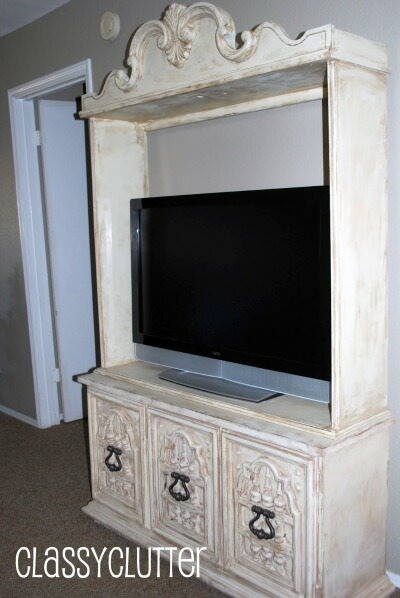 Here are a few of our furniture makeovers that were done with SPRAY PAINT! What do you think? Are you ready to tackle your next project yet?? Thanks for the great tips. I usually don’t consider spray paint for larger pieces, but I will next time for sure! Great tips! Currently working on a thrift store side table for our guest room. I usually brush my pieces but I have decided to try and spray paint this time. Hope it turns out as great as yours! Thanks for all of your help, advice, walkthrough! I appreciate it and love your site! Thanks for sharing your tips. Compressed gas is also fed via a high pressure powder feeder to introduce powder material into the high velocity gas jet. The powder particles are accelerated and moderately heated to a certain velocity and temperature where on impact with a substrate they deform and bond to form a coating. 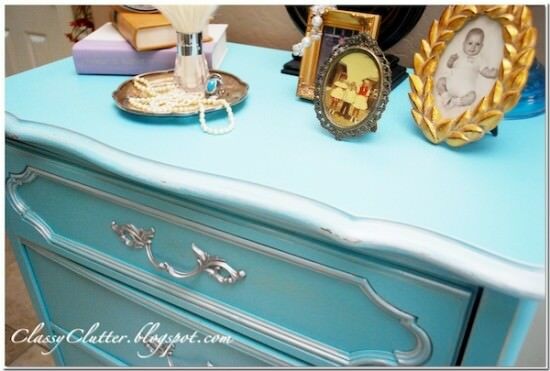 Great tips, thanks so much for sharing ..Hotel furniture…and nice paint on over all furniture. Isn’t spray paint affects the luster of wooden stuff..? I have a question about sealing metallic spray paint. I’ve done some surding and have found several suggestions but nothing convincing. My delima is that I have a upholstered vintage rocker recliner that I wanted to update. I chose to do a patina silver. I sanded, primed and painted with Rust-Oleum Metallic Specialty spray paint. I haven’t started the patina “antiquing” yet because I am unsure of what to use because everyone says something different. Whether it be an antiquing wax that doesn’t need sealed to glazes that should be sealed with Polycrylic. BUT…. I’ve read where people have used Polycrylic over a metallic paint and it darkend and lost it’s metallic luster. Do I need to seal after antiquing and if so, with what? Is the same true for painting a metal piece of furniture? I want to paint an UGLY green metal desk. I imagine that you don’t sand it. But is spray painting the way to go? Should I use KILZ or a Rustoleum product for a primer? Any other info would be helpful. I don’t want this to be a big process. Great blog! 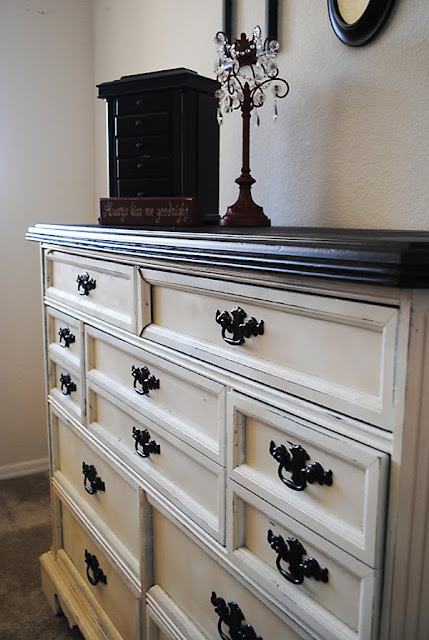 Thanks for sharing the furniture with painting..
Thankful for Pinterest as it led me to your beautiful blog and this post! I just finished spray painting a FREE desk I picked up from a driveway in our subdivision. I am so NOT crafty- I have a fabulous friend with a gifting much like ya’lls. A few cans of spray paint with an all in budget of $14.00 bucks makes it worth the risk if I totally ruin it. Right?! I have distressed it and I was not sure what to finish it with to protect it. Now I know! I love your completed pieces! Your furniture looks great know. 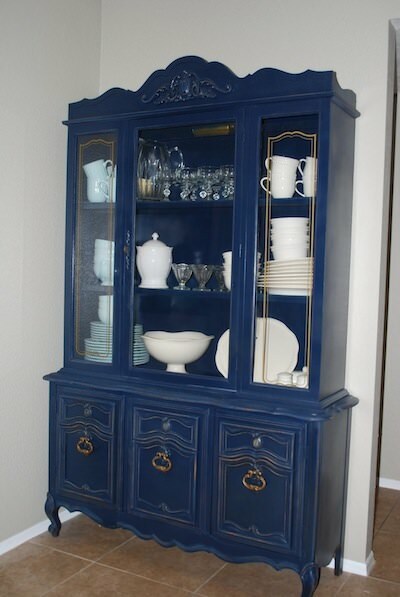 More people should do this with their old furniture myself included. Good note about the KILZ primer. I have also found it to be a little gritty but will shake it for longer and see what happens. Yes, sometimes you have to shake it and make sure you always keep it sealed tight when not in use! We do love KILZ Primer! Hi, thank you so much in making me want to finally decorate my home how i visioned it. I just came in from doing my first project. I want to paint my daughters small bookshelf in grape purple, so i primed it first. Is it normal to finish a WHOLE can of primer on a small bookshelf or did i go overboard? This tips helps a lot for painting my own furniture soon. Thanks so much for the great advice and for sharing this. 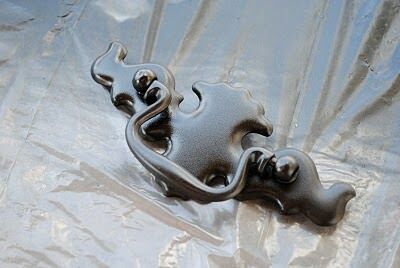 Can you paint a polyurethane over spray paint? Or can you use oil base primer under latex spray paint? Why would the paint bubble up on the second coat when the first one was ok?